Tim and Castle hit the Utah Paranormal Festival in our last festival series for the year. 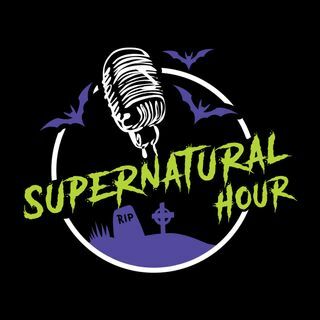 In this episode Shane form Bear River Paranormal talks salt. Paul Welch comes back on as a guest, and Tim gets a new nickname!